Julie Zickefoose on Blogspot: Zick Goes To Sedona! Every once in awhile...no, every day I am reminded that I may be the luckiest person alive. I have two healthy kids who are sweet and considerate and smart. I live in a beautiful place that I love fiercely. Everything on me works, and nothing hurts. I can see, walk and run. Everything I love most is free. And I get to work up talks about the things I love, and go to cool places and meet awesome people and give those talks. When I've discharged my duties the best that I can, I allow myself to hike around looking at landscapes and wildlife. That's not a blue jay. 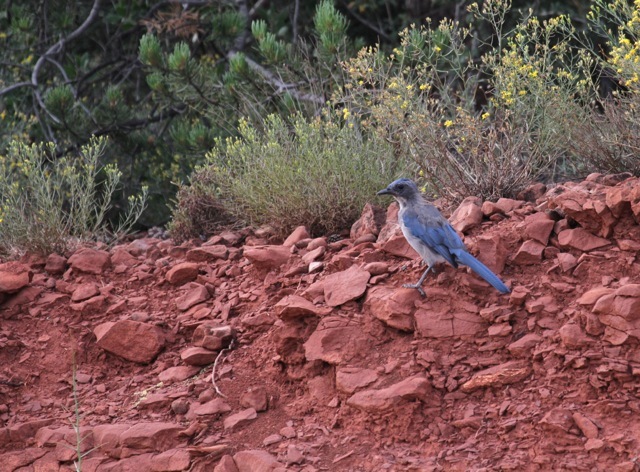 That's a western scrub jay! 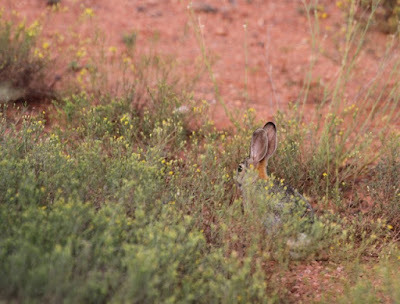 That's not an Eastern cottontail. That's a desert cottontail! Lookit those giant ears! The better to radiate heat with, my dear. Zick goes to Sedona, Arizona!! Aieee!! And this was my first Sedona sunset. I will never be the same. 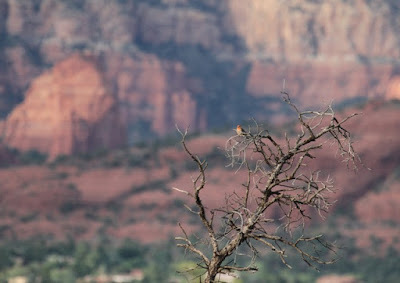 About a year ago, Ross and Beth Kingsley Hawkins of the International Hummingbird Society asked me to give a couple of talks at the Fourth Annual Sedona Hummingbird Festival, July 31-August 2, 2015. It took me about ten minutes to scrabble around my calendar and say HELL YEAH!! 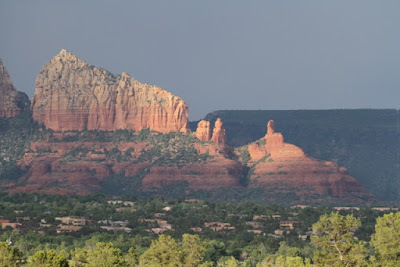 I had always wanted to see the famed red rocks of Sedona. And a hummingbird festival, there?? I had NO idea what I was in for. It was so much more wonderful than I could have imagined. 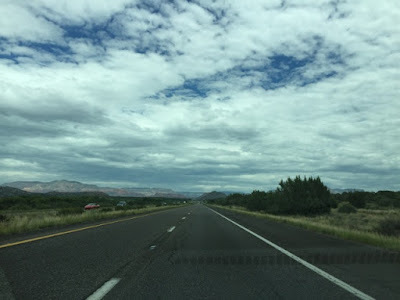 The blistering heat of Phoenix's low desert slowly fell away as I drove two hours north. 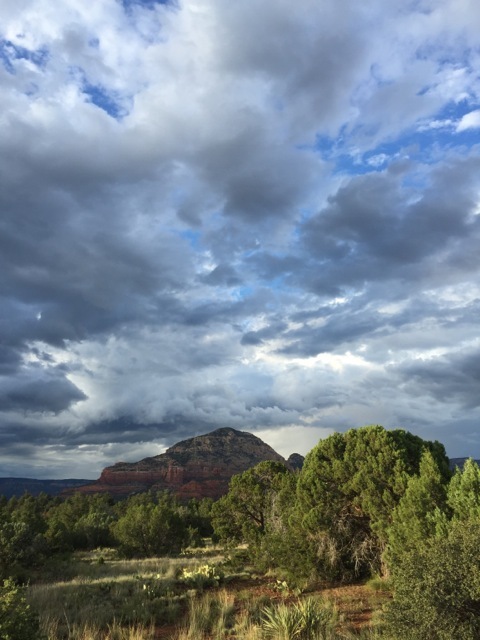 "Monsoon season" had arrived, and with it a bit of rain and a lot of spectacular clouds. Pardon these through the windscreen shots. Couldn't help myself. The mountains rose up before me, and with it my adrenaline. I was SO ready to see this area. Highway 17's OMG moment, when you climb, then behold the Verde Valley for the first time. I actually got a little vertigo and slowed way down. Heights. Beautiful heights. When I got to my destination, the Summit Resort in Sedona, the monsoon skies just blew me away. 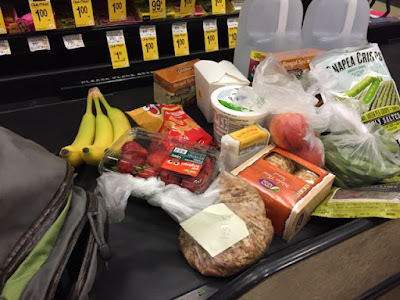 I rooted around on Yelp because I was hungry, got the drift of area restaurants (some great, some not so great, and all expensive) and hied me to the Safeway, where for $50 (less than the price of a typical dinner out) I bought a week's worth of the kind of stuff I like to eat. With a fridge and a microwave in my fabbo room, I was in business! I didn't want to waste any of my precious time waiting for a waitron to bring me a menu or forget to bring my check. 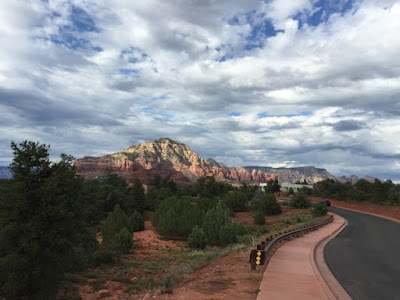 I wanted to stuff my gob and get back out in the red rock desert. So that's what I did. 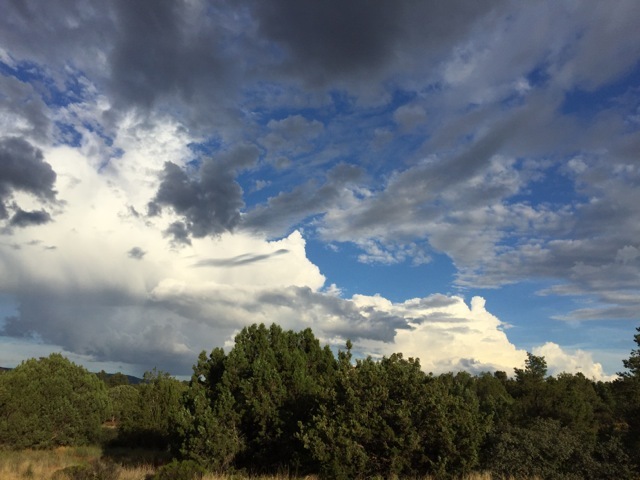 Then I hurried back out into the beauty that surrounded me. I'd been up for about 20 hours, having left home at 2:40 AM, but seeing a humble house finch against the backdrop where it evolved and so richly belongs knocked me flat. 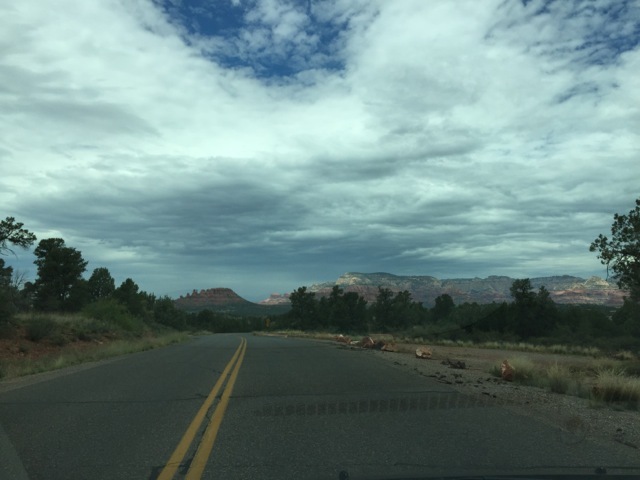 Arizona has always been on my bucket list - now more than ever! Beautiful photos! ...and that's just the drive in. I think we Zickfans are in for a monsoon (as in the wet half of a monsoon climate) of beautiful posts. Coherent enough to post about it! Impressive. Arizona is fun for sure. OK, You sold me. I'll have to find a volunteer job out here soon. But I wish I could clone myself because I'm also not done with Montana. 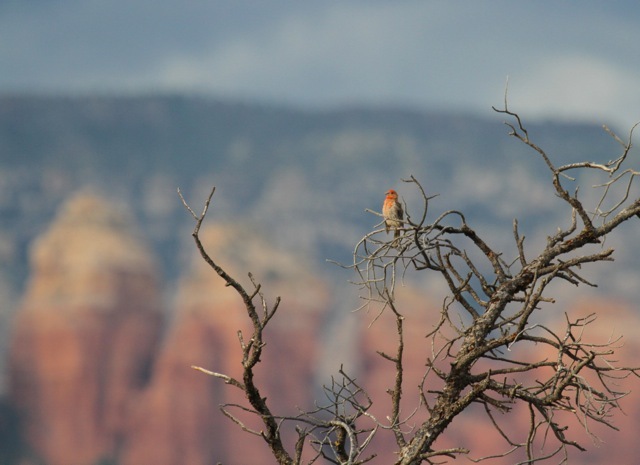 Thanks for taking us along to Sedona! (you ought get some royalties from the Sedona Chamber of Commerce too ;-). Anxious to see more to come, including, maybe, some hummingbirds!!! 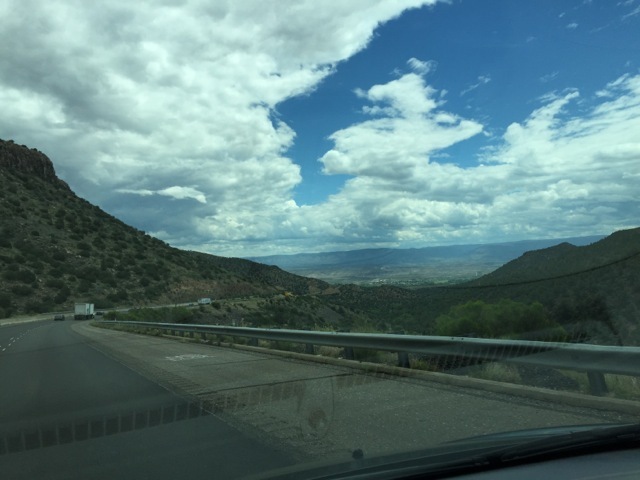 I love seeing Arizona through your eyes. Can't wait to see more! 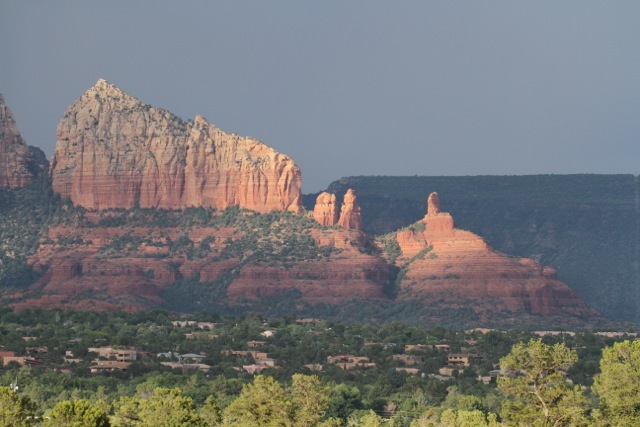 I love Sedona - having been there three times. I just read about the Hummingbird convention thing on another blog. Love your photos and read your post above about taking out without water. Glad you made it okay. 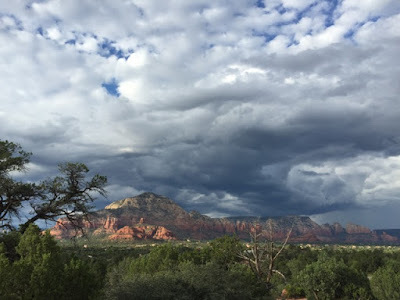 I always go to Prescott whenever I plan to visit Sedona - I love that area also. Now that song is in my head!